This beautifully designed Mori Lee quinceanera dress reminds me of a water princess! Is your birthday under a water sign? 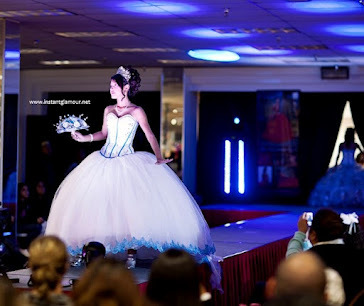 If so, this could be the perfect quinceanera dress style for you! This one is so pretty and they make this style in different colors too. Watch out South Florida!